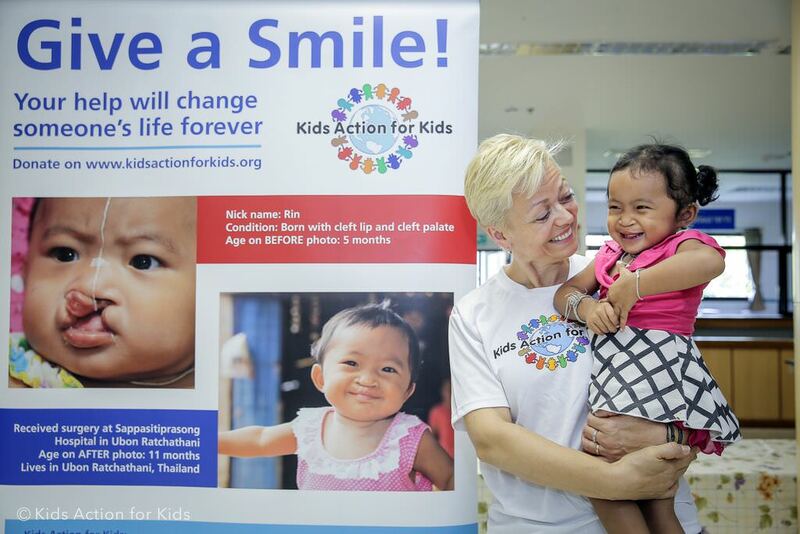 The first time we met Rin (Warinyupa) was at the Operation Smile Thailand surgery mission at Sappasiti Prasong Hospital in Ubon Ratchathani in September 2013. 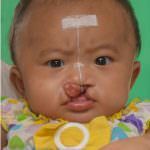 She was just five months old at the time and suffering from both cleft lip and cleft palate. 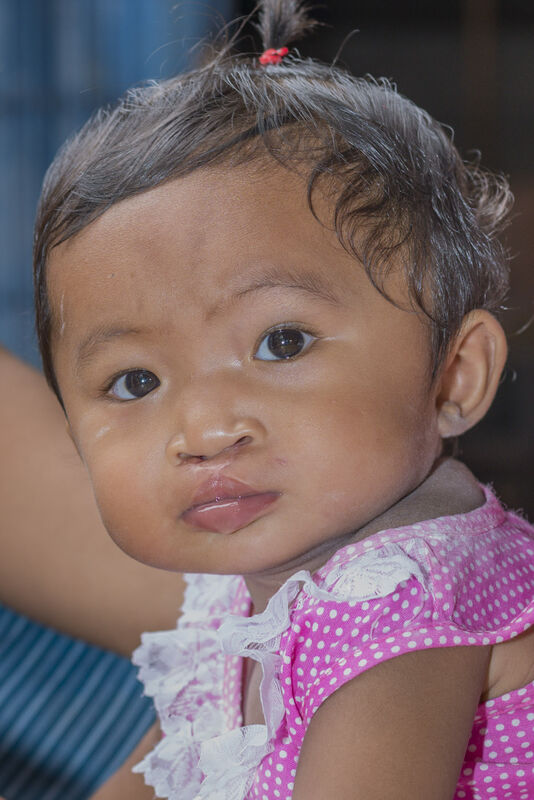 Rin’s given name is Warinyupa, but as most others in Thailand, she got a nickname short after birth, and everyone calls her Rin. 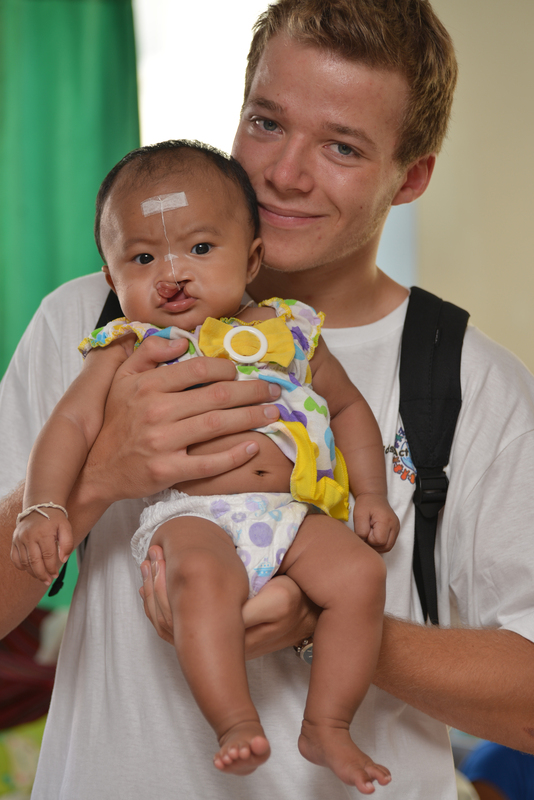 She lives with her mom, dad and grandparents about 120 km away from the center of Ubon Ratchathani. 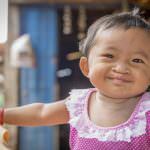 Her parents are farmers and work with rubber, rice and cassava. Rin’s mom, Warinyupa, was only 18 years old when Rin was born. 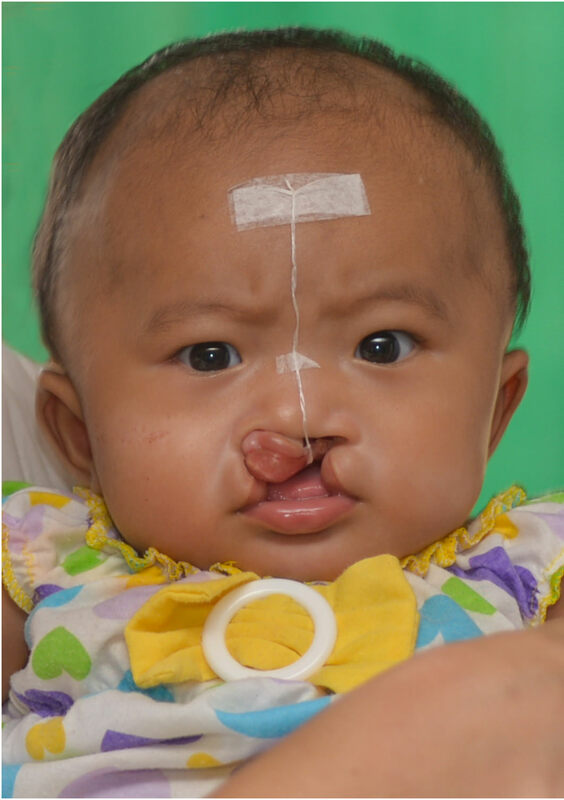 When she took ultrasound 4 months into the pregnancy, the doctor found that her baby had a unilateral cleft lip, but when Rin was born, it showed that she had bilateral cleft lip. Warinyupa, tells that she was very sad and cried a lot after Rin was born, as she would so much like her baby to be normal. 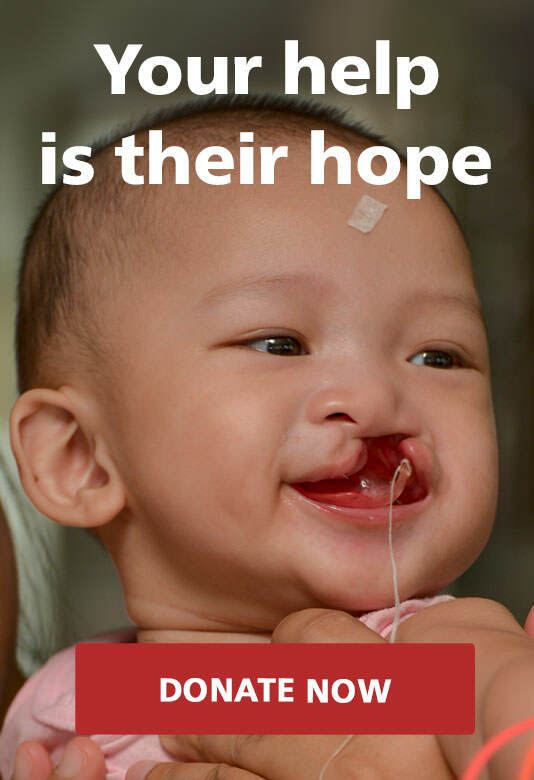 She tells that their neighbors cheered her up and told her that the doctors are skillful and that they could treat her baby very well. She also tells she felt much better when she saw other patients, and met other parents in the same situation. 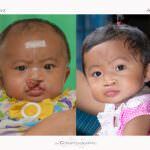 Rin had surgery in September 2013. Warinyupa says she was very happy to come to the OST surgery mission and to see the nice treatment Rin got. This has meant a lot for both Rin and the whole family. 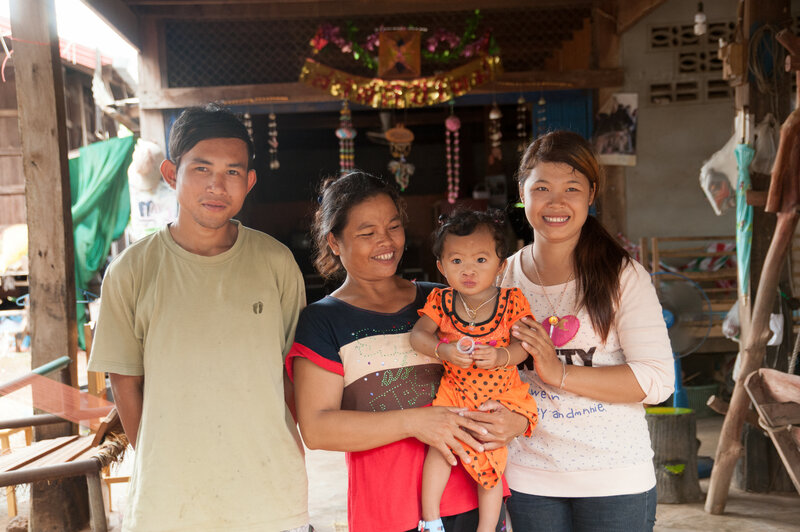 After our first meeting with Rin and her family at the hospital in Ubon Ratchathani, we have visited Rin several times at her home and we also met her again at the surgery mission in Sisaket in 2015. 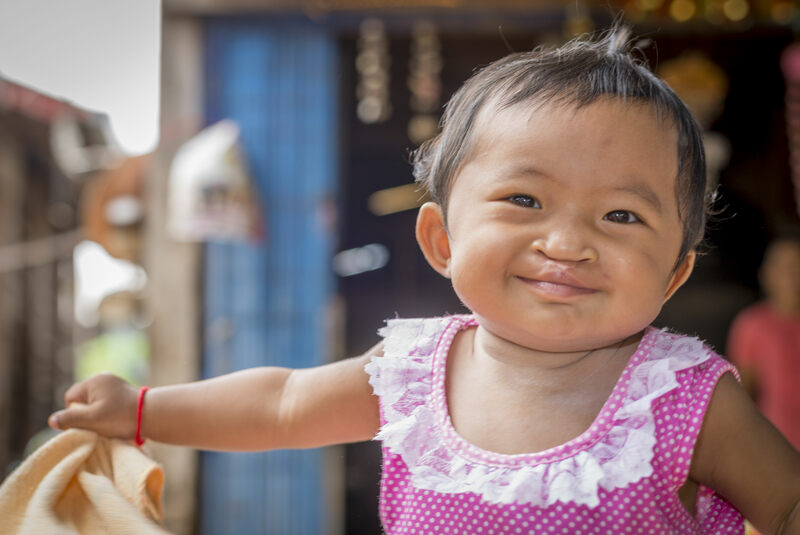 It is fantastic to see the baby we first met with cleft lip and cleft palate is growing up to be a normal, happy and active little girl! 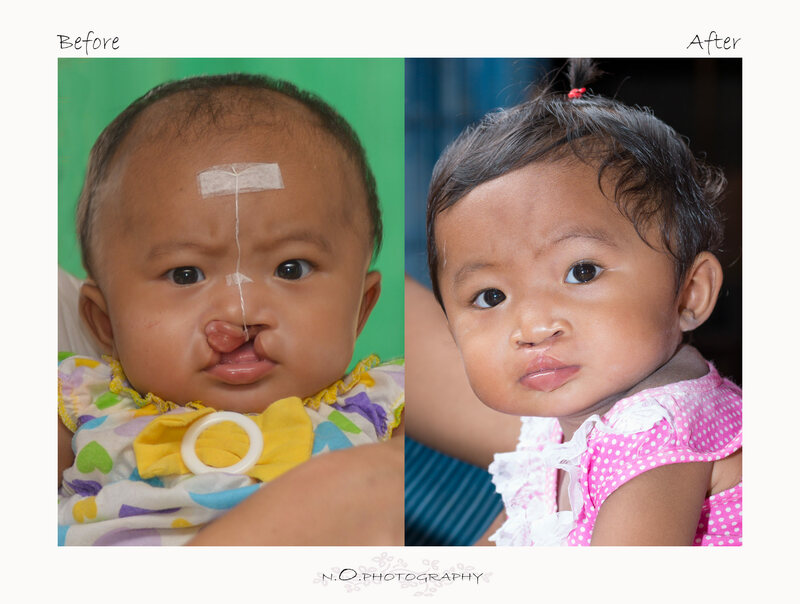 Surgery mission at Sappasiti Prasong Hospital in Ubon Ratchathani in September 2013 when Rin and 79 other cleft patients had their surgeries. 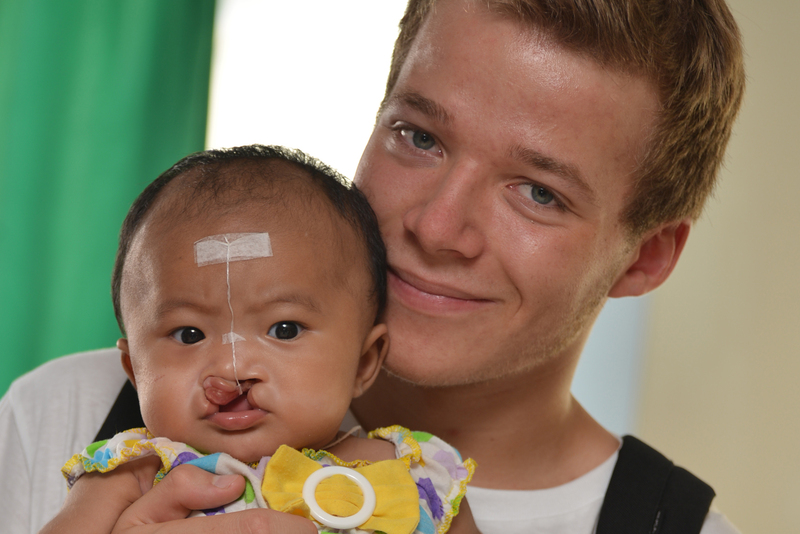 KAFK visits five of the patients in their homes seven months after their surgeries in Ubon Ratchathani 2013.